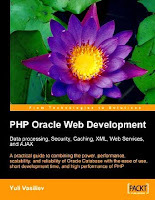 PHP Oracle Web Development: Data processing, Security, Caching, XML, Web Services, and Ajax /by Yuli Vasiliev . Oracle Database gets high marks for performance, reliability, and scalability. 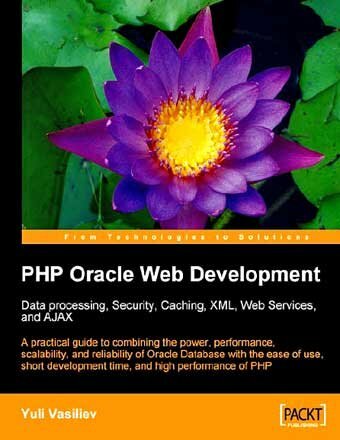 Building and deploying your PHP applications on Oracle Database enables you to combine the power and robustness of Oracle and the ease of use, short development time, and high performance of PHP. When used in a complementary way, PHP and Oracle allow you to build high-performance, scalable, and reliable data-driven Web applications with a minimum of effort.